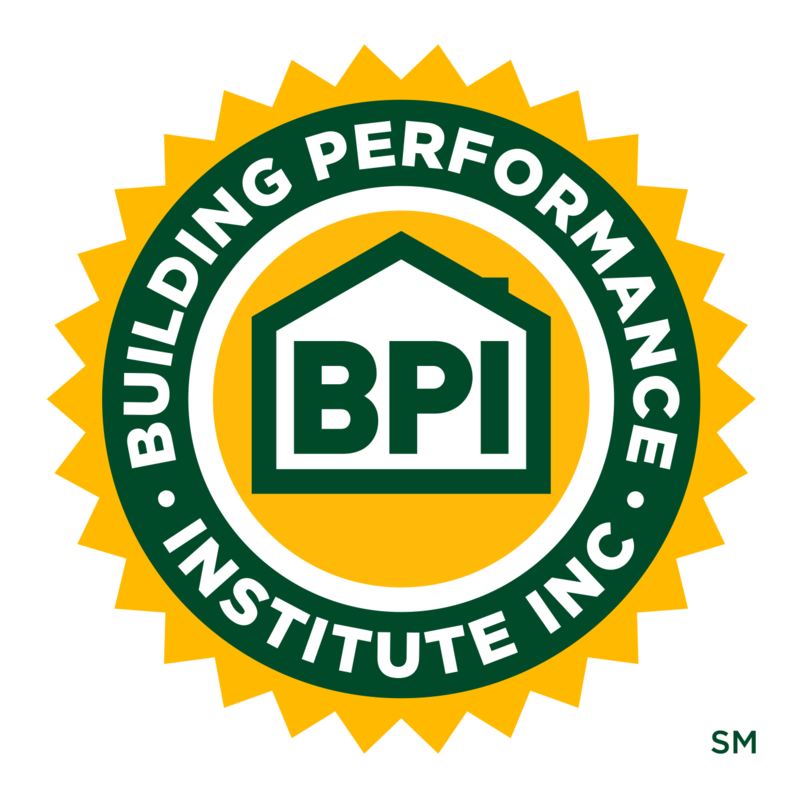 Webinars | Building Performance Institute, Inc. This webinar will focus on achieving, sustaining, and improving quality.There are three things that are certain in this life, death, taxes, and change! Step 5: Impress your Prospect with Your Wizardry - Wizards Earn More Money. Step 6: Create a Project that Will Suit the Needs of the Project: Effective contractors understand why and how to ask the right questions. It is becoming more and more inevitable that when a consumer arrives on a Contractors’ website, they’re looking for an immediate answer. Data from hundreds of contractors across the country point to this megatrend. Improper labor pricing is the #1 killer of small businesses today! This session will cover all the basics of profitable labor pricing using a sample company and ten (10) filled-in worksheets. Getting down to the nuts and bolts of getting work done right requires good leadership, management, training and superior execution. However, superior tools are also needed to ensure we get our work done right. A good tool makes all the difference. Home Performance, HVAC, Insulation and Solar businesses are inherently seasonal--often understaffed during peak seasons like the Fall. Happiness, well-being and flourishing are words that we use to describe what we want for our children. The same words apply to what we want for our companies or weatherization agencies. We need no less than three elements to accomplish our dream; Profit, Passion and Purpose. Step 7: Inform Your Prospective Clients about How to Choose a Contractor. Step 8: What Information Does the Prospect Need to Make a Decision? : We may habitually share the wrong information with the homeowner without realizing it. No matter the size of your company, every owner and/or manager has a bit of a twinge in their stomach when it comes to raising their hourly rates for service and/or installation projects. However, the reality is that rates MUST go up as the cost of doing business increases. The keepers, teachers, and coaches of a company are the leadership and management. Our understanding and use of the System of Profound Knowledge® is a measurement of our maturity in Quality Management. Dr.